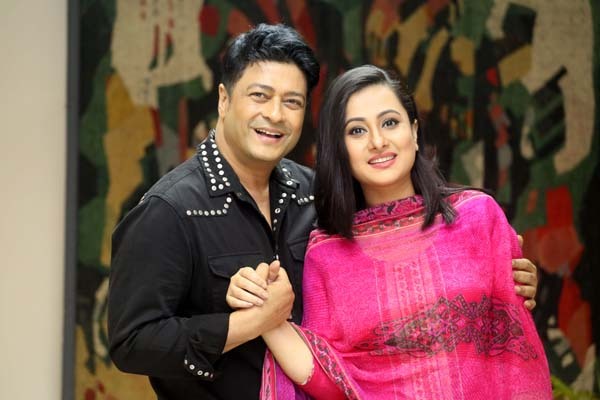 Popular two artistes Ferdous Ahmed and Dilara Hanif Purnima have been injured in a motorbike accident in Noakhali. The accident took place when the actors were engaged in shooting for a film ‘Gangchil’ in Char Mandal area on Sunday morning. They were taken to hospital following the accident, he added.